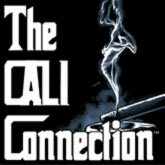 The Cali Connection is a Seed Company with one intention , to supply the world with Cali's best genetics in seed form. The Connection is the umbrella for some of Cali's best breeders. These breeders from SoCal to NorCal have obtained and have been growing Cali's finest for years and look forward to providing their favorites with the rest of the world. The possibilities are endless when you have the best of the best to work with. 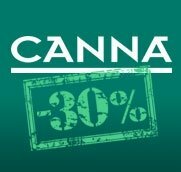 Larry OG Kush seeds by The Cali Connection are one of the most claimed kush strains. 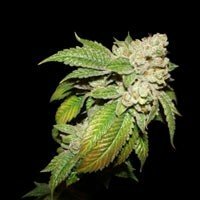 These feminized seeds represent everything a grower looks for in a kush genetic, with thick buds, covered with high amounts of resin, and a powerful and spicy taste and flavor. Larry OG Kush is a genetic that does good indoors and outdoors, with medium yields of compact buds in golf-shaped form. Girl Scout Cookies marijuana is one of the most demanded strains in American market. 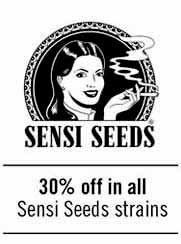 Girl Scout Cookies cannabis plants are medium to low yielder, but with a superior taste, effect and quality. It's worth it to give her a try. Girl Scout Cookies seeds will produce a top shelf quality buds, loaded with resin, and an ultra-quick flowering time of 8 weeks. Purtple Chem marijuana by The Cali Connection is one of those strains that you can not avoid growing. Purple Chem seeds have been gotten crossing the Chem 91 with a Pre-98 Bubba male. Purple Chem is only available in feminized seeds, that produce heavy yielder plants, with a quick flowering time between 58-65 days. LA Cookies seeds by The Cali Connection are an indica-sativa hybrid born from a cross between LA Affie and Girl Scout Cookies. 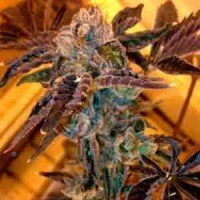 LA Cookies marijuana has a quick flowering time, bringing a heavy yielder strain in record time. LA Cookies has the Girl Scout Cookies taste with a hashy flavour. 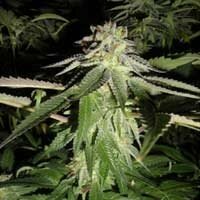 LA Affie feminized seeds by The Cali Connection produce 100% female plants, saving time, nutrients, and space to growers. 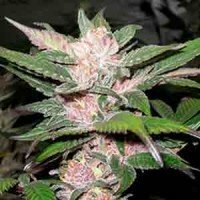 LA Affie marijuana is a mostly indica strain, with a quick flowering time, that is ready to harvest in less than 60 days. 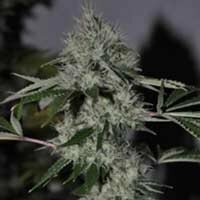 To get LA Affie seeds Swerve has boackcrossed the famous LA Affie clone, getting an excellent result.